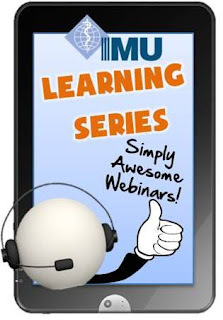 'IMU Learning Webinar Series' is about connecting inspiring and exceptional educators around the world to share their knowledge, best practices, experiences and wisdom to IMU and educators attending from around the world. Should you miss a webinar for any reason, you can always view the recording. Everyone is invited to BE INSPIRED BY THIS ELECTRIFYING LEARNING ADVENTURE! 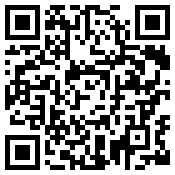 Click here if you are interested in conducting an online talk for 'IMU Learning Series'. We are always open to inspiring and passionate educators that want to share their discoveries, innovations, and best practices to the world. Should We Use Facebook for E-Learning at IMU? From Flipped to Gamified Classroom Learning!